A scenic Waterfall, 18 holes Golf course and a series of rapids hidden from public sights. 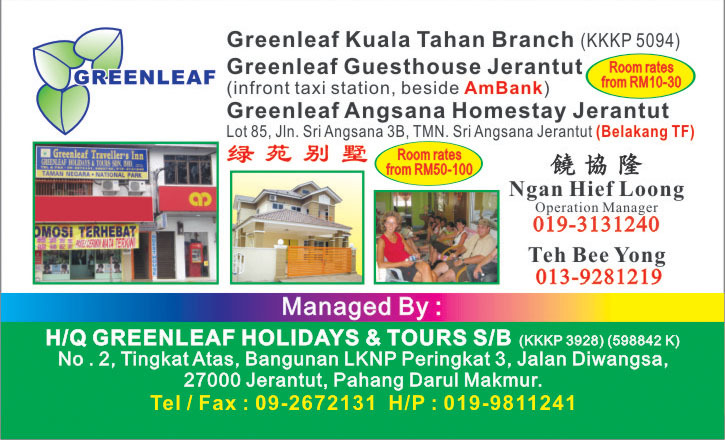 It's just 15km west from Jerantut Town. There was a golf course and Recreation Park. Just a stone throw away from Waterfall. 02:00pm Transfer to Lembah Kiol. 02:30pm Arrive in Lembah Kiol. 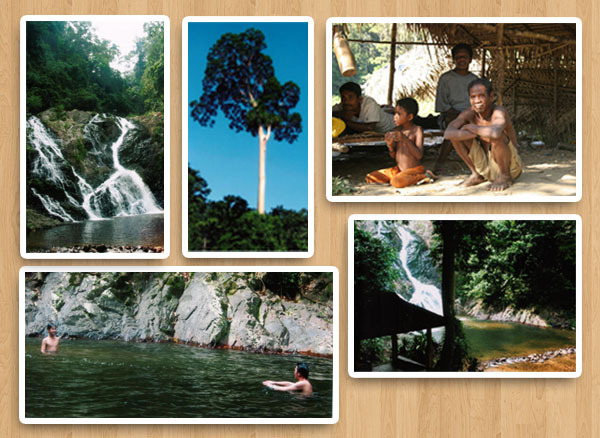 Swim at Lata Meraung Waterfall. 05:00pm Leave from Meraung Waterfall. 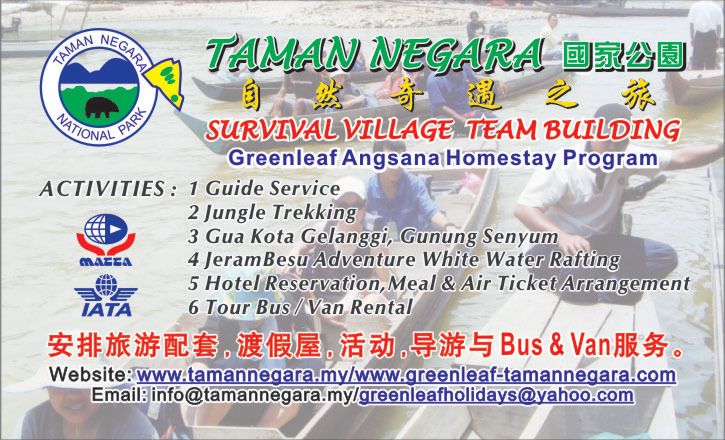 05:30pm Continue your trip to Visit Orang Asli Village to see their life and try Orang Asli local fruit plant. 06:15pm Leave Orang Asli Village.